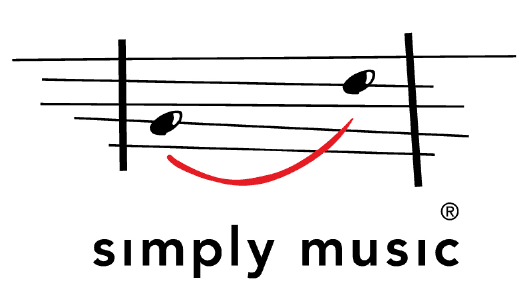 Simply Music is a revolutionary, piano learning programme that offers a breakthrough in music education. This remarkable approach has students of all ages playing great-sounding in a variety of styles – from their very first lessons. 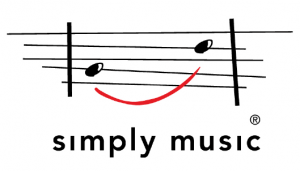 the Simply Music piano learning programme to a wide range of students. Feel free to subscribe to Mara’s blog, follow us on social media, drop us an email and stay connected. Play a Story, an Inner Musician programme, immerses you and your child in to a story book world. It is a guided improvisational programme for ages 4 to 7 that teaches students to play their interpretations of stories on the piano whilst encouraging creativity and many other areas of life. 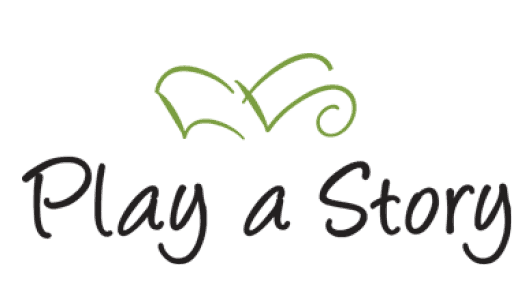 Mara Kelland is a licensed Simply Music Piano and Inner Musician “Play a Story” teacher. She holds a Bachelor of Arts in Psychology from AUT and a Certificate in Freelance Journalism from the New Zealand Institute of Business Studies. Through all her studies, music was her constant companion and is her first love. To discover more about the Mara Kelland Music Studio – contact Mara today.